When you have a roof issue and a complete roof that costs many of thousands of dollars is not in the budget call us! 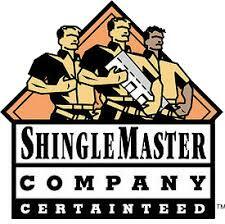 Residential Shingle and Commercial Flats we repair them all. We make the repair process fast and easy for your convenience. Give us a call or sign up right here online on the contact us page we return email’s promptly. We charge $75.00 to come out and inspect your roof. If you use us for the recommended repairs we take the $75.00 off the repair bill. How to know if you need a roof repair. Our goal has been to provide homeowners like you with top quality, proven roofing materials coupled with professional, high quality workmanship and special attention to every detail. Our desire to be very complete in analyzing your specific needs and recommending the very best roofing solution for your home. We been serving the Mid-Michigan-South East Michigan area for over 25 years giving customers a peace of mind. Our standard’s of workmanship and knowledge helps us gain an edge over less quality-conscious companies. You can be assured that our components and designs will meet your performance and aesthetics. 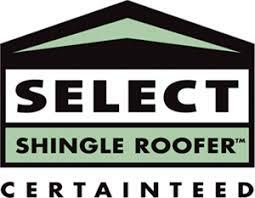 Call Today and Receive a Roof Inspection Within 24 Hours. We strictly do roofing repairs only. Call us we do charge $75.00 to come inspect your roof if you use us for recommended repairs we take it off the repair bill. Some signs that your roof is due for replacement are curling of shingles, surface cracking, blisters, staining, and leaking. What products are to be used? 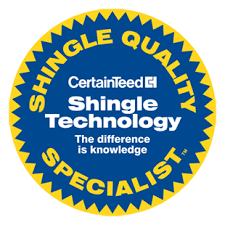 We will offer the homeowner a choice of good, better, and best shingle products using appropriate manufacturer’s literature. Specific, not generic, product brand names and color names should be noted in the agreement. When will the work start and be completed? Work start and completion dates are estimates. The project duration should be firm (plus or minus a day or so), subject to the scope or nature of the project changing from the original agreement. The element of bad weather must be taken into account in holding grim to start to completion dates. What does inadequate ventilation cause? Inadequate ventilation is a major cause of warranty disputes. It is vital that every homeowner understands that all manufacturers require that FHA minimum property standards for ventilation be observed. 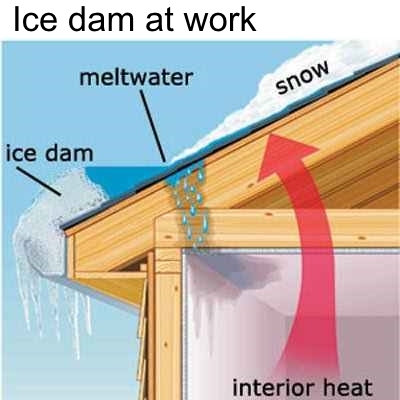 This is because poor ventilation has been proven to increase attic temperature substantially in the summer months, promotive ice dam information at the eaves of the roof in the winter in the presence of snow, and increase the chance of condensation that can cause deck movement or deterioration. 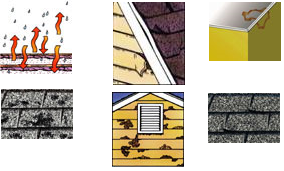 These conditions can cause premature shingle aging and perhaps leaks. Older homes are seldom ventilated to the FHA standards. Manufacturers will reject claims for problems that can be traced to inadequate ventilation. There are two options available for re-roofing installations. One would be to tear off the old roof before applying the new one (tear off). The second would be to lay new shingles over the existing roof (lay over). While the second choice is the less expensive of the two options, it is not necessarily always the best choice. off. These defects should be repaired before applying the new roof. before applying the new roof. This will help protect against cyclical ice damage. result in a smoother finished roof system. Do you offer any warranty on just a roof repair? No we do not warranty roof repairs. 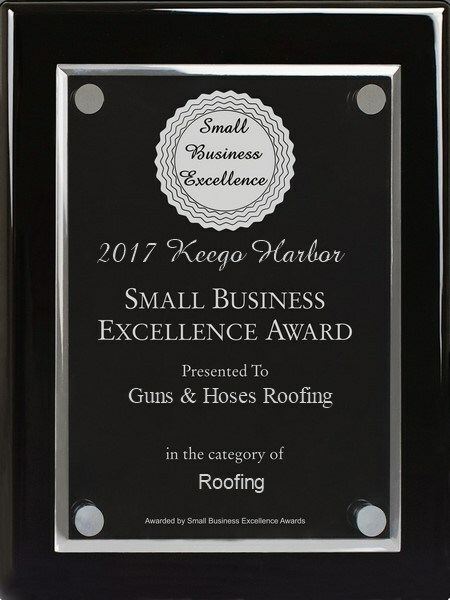 We simply cannot put our reputation on old roofing and other companies work just for coming out a doing a small repair on your home. But our honest approach, name, reputation and references speak for themselves about our work. When you call us out we give you a detailed description of what to expect on your home and repair. Can I just do a roof repair? Roof repairs are generally done to by you more time to save up for a complete roof job. When we come out to look at your roof we will tell you what we think about the condition. Most of the time when your roof starts to leaks its starting to show its age and time to start thinking about a new roof. Roofs are very expensive and when a complete roof is not in the budget just yet this is where a roof repair comes in to try and by you more time. What makes your company different than the others? 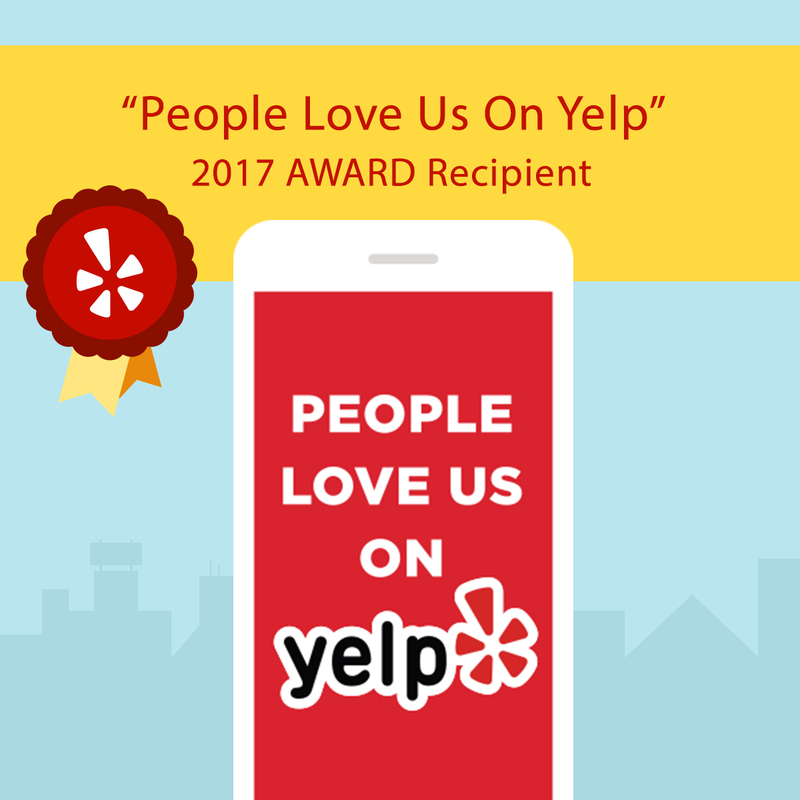 We strive for customer satisfaction. We arrive on time to are appointments. We offer fast friendly service. We do what we say we are going to do. 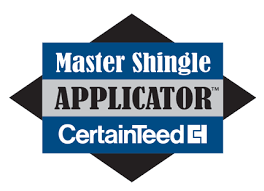 We are credentialed and stay up on the latest roofing products. We give you options on your roofing and fully explain them to you. We treat your home like our home. Do you offer to beat any price like other contractors? No. We have one price and that’s the one we will give you the first time. We see some shady contractors out there that advertise to beat any deals. Usually when this happens they are cheating you out of something or cutting corners or just plain their work shows low quality. Yes our prices are very fair. We offer competitive prices for excellent work! What type of customers do you look for? Just like you are seeking a good contractor we are seeking good customers. We sell quality not price. If a roof is just a roof to you then odds are any roofer will do. But If you want a company that pays attention to detail then give us a call. How do you work payments? We require half down before the work begins and paid in full upon completion. We do not finance. We accept Check/Cash/Credit Cards.